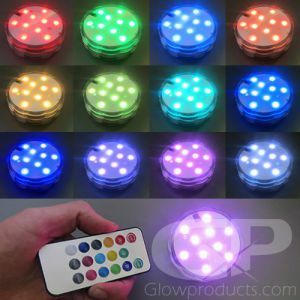 - Set of 6 Rechargeable LED Tea Lights! 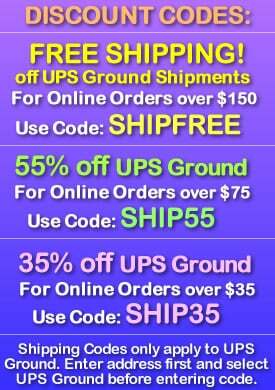 - Each Tea Light comes with a 4" Votive Container! 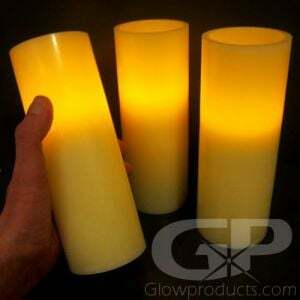 - Simulated Flickering LED Candle Light! - Christmas! Holiday Decorations! Centerpieces! 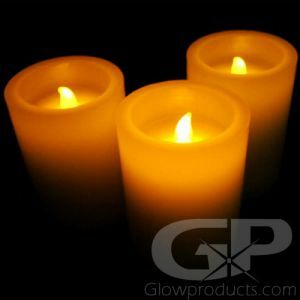 Get your decorating on with Glowproducts.com's 6 Piece Set of Rechargeable Flameless Tea Light Candles! 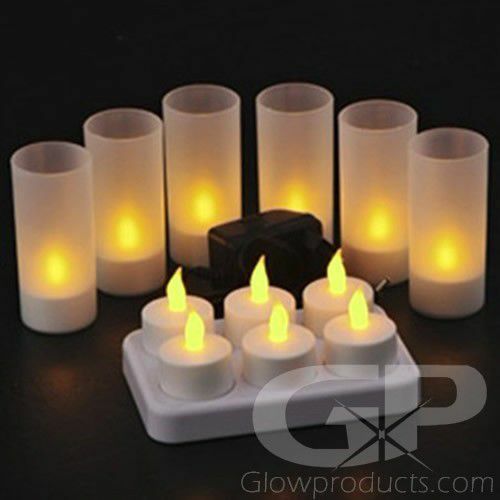 This LED Tea Light Candle Set comes with 6 pieces of no flame Tea Light Candles with a charging base, power adapter and 6 frosted plastic votive containers for the candles. 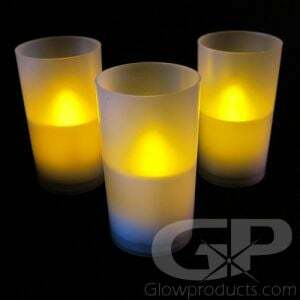 All 6 of the LED Flicker Tea Lights can be charged at once with the included charging base. 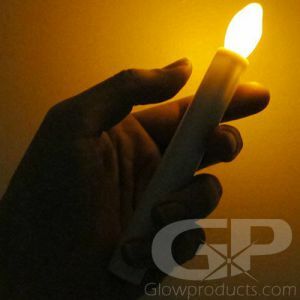 Remove the Tea Light Candle from the Votive and place on the small metal connector on the charging platform whenever the power is low to fully charge your Tea Light Candles. 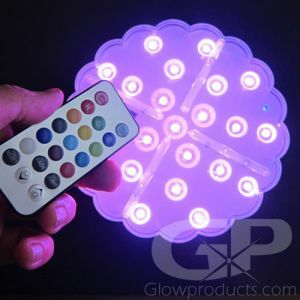 A full charge should give you 8-10 hours of flickering light - perfect for creating glow in the dark centerpieces, table decorations and seasonal displays! And because they're battery operated, you can decorate without having to worrying about open flame. 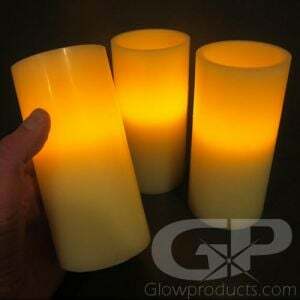 So now you can be both environmentally friendly and safe, with Rechargeable LED Tea Light Candles from Glowproducts.com! Instructions: Remove the LED candles, charging base and power adapter from the box packaging and place each tea light onto the charging base and plug in the adapter. 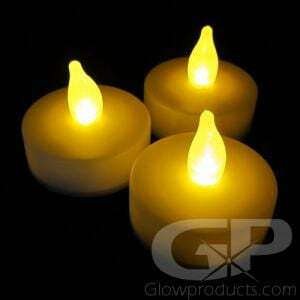 An indicator light will let you know when your tea light candles are charged. Remove from the charging base and use where you need flickering ambient light. Each tea light also comes with a 4" frosted plastic votive jar!